An upper ridge remains over the Balkan peninsula, central and western Europe while large upper low remains over the E Mediterranean and Middle East. 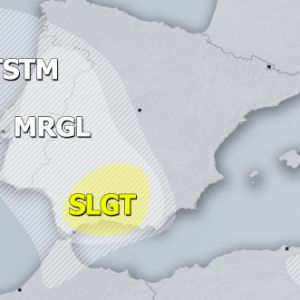 An upper low over Morocco deepens and moves north towards W Iberia. 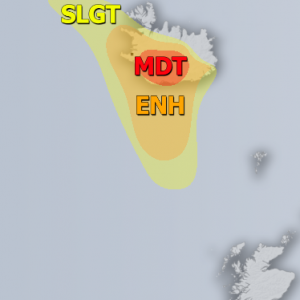 A deep trough pushes across Scandinavia and Baltic region. 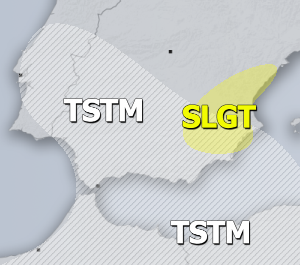 MRGL risk has been issued for E Cyprus into N Middle East with threat for isolated excessive rainfall threat due to slow moving storms. 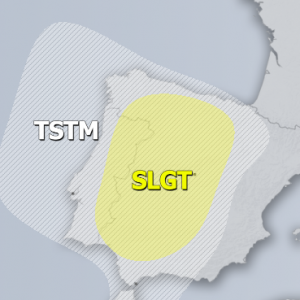 Quite a lot of rainfall is also likely across the SE Spain but should remain sub-severe and probably non-convective as well. «Next Post European thunderstorm climatology – north-eastern Italy is the hot spot!